Lock in a great price for Hotelschip Gandalf - rated 8.6 by recent guests. Loved staying in the boat! The free tea while watching the sun set was very peaceful. Great location, breakfasts, atmosphere. Very nice host. The room was cute and clean. The staff were wonderful including the dog Mr Jana! Good value for the price. 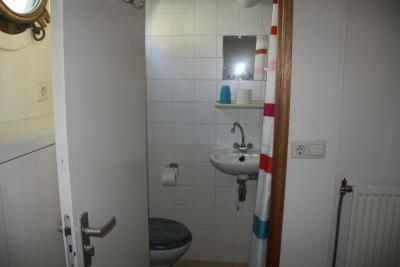 Good location close to central station and city centre. Breakfast was simple, but OK. 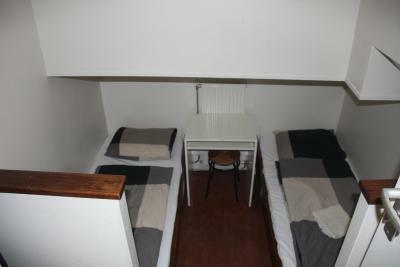 The cabins and beds are quite small, but that was expected from the pictures. Wifi was very slow in the room. 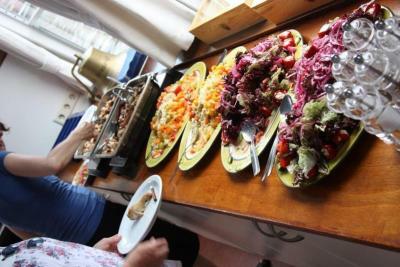 The staff is extremely kind, friendly and generous. The breakfast is very good. 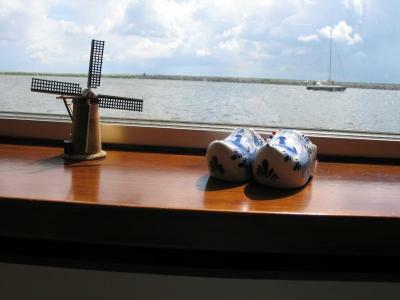 The beds are very comfortable and the bathroom was good (including the shower, which we didn't expect in a ship). 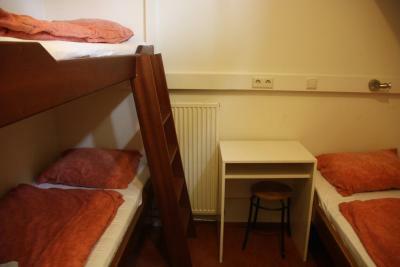 It is very well located, close to buses and to the central station. It is a really good value for money. Absolutely amazing hosts! Hans & Meiyan were most accommodating. Nothing was a problem. We were treated like family and were welcomed into their home. It really did feel like home too... The communal area is a fab idea and lots of memories were made! Thanks to Nele! We will definitely be returning!! 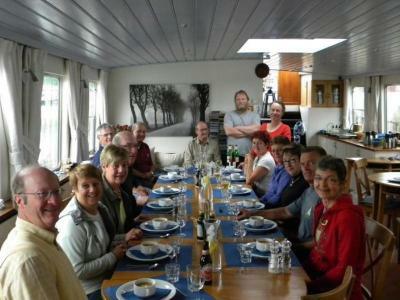 Great location, really good breakfast and I really enjoyed sleeping on a boat. When I was I teenager, I used to dream abuot leaving on a boat. It is now successfully realized. I will come back! Excellent breakfast with freshly made warm options. The location is also quite good, you're in walking distance of the center quickly. Location was good and staff were very welcoming and friendly. 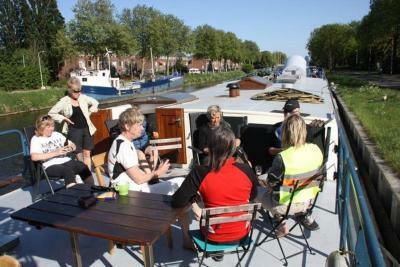 A 15-minute walk from Amsterdam Central Station, Hotelschip Gandalf offers simple cabins on a boat. Free Wi-Fi is available in the public area. 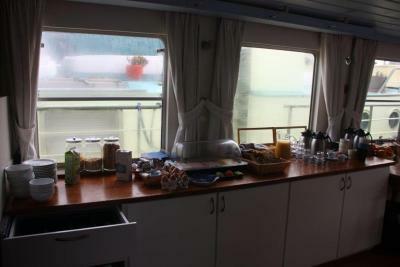 Each morning breakfast is offered in the breakfast room. 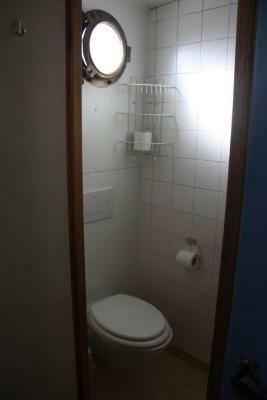 The heated cabins have a private bathroom with a shower and a toilet. 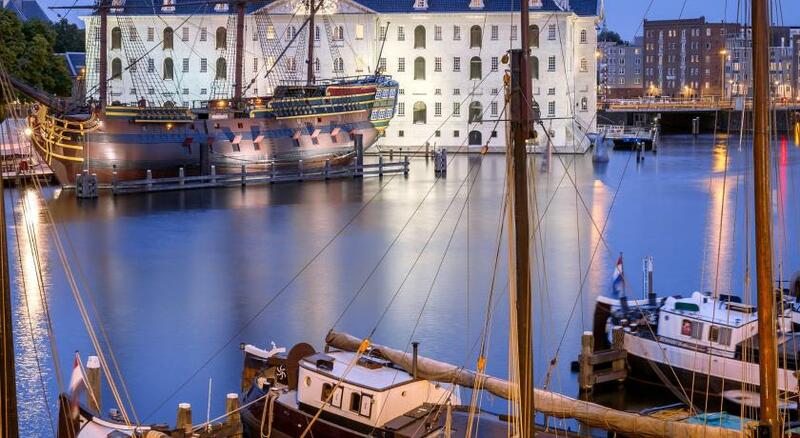 The Nieuwmarkt, with its cafes, restaurants and bars, is a 15-minute walk. 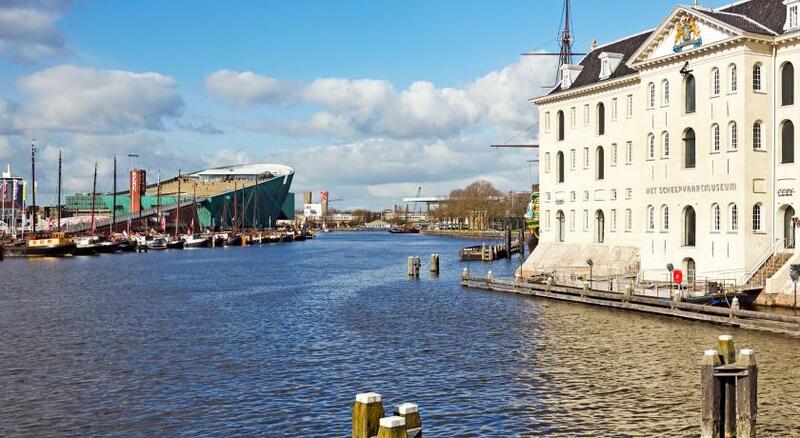 The Rembrandt House Museum is also a 15-minute walk. 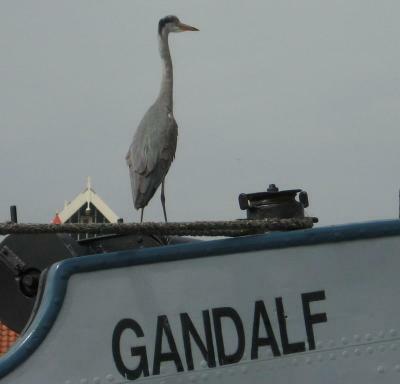 Hotelschip Gandalf has been welcoming Booking.com guests since 27 Feb 2013. 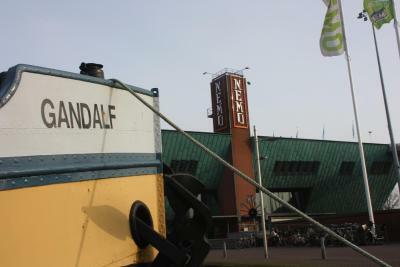 When would you like to stay at Hotelschip Gandalf? House rules Hotelschip Gandalf takes special requests - add in the next step! 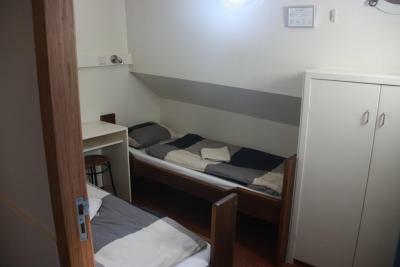 Please note that this accommodation is a boat. The address stated, is the dock. The boat is docked at scaffolding 3 (steiger 3). For extra information, contact the accommodation. 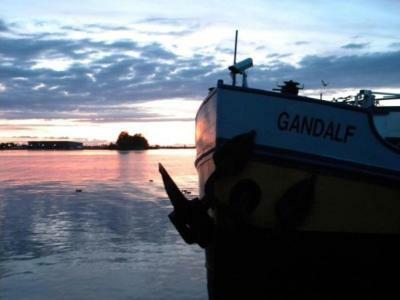 Please inform Hotelschip Gandalf in advance of your expected arrival time. You can use the Special Requests box when booking, or contact the property directly with the contact details provided in your confirmation. A damage deposit of EUR 20 is required on arrival. That's about 17.29GBP. This will be collected as a cash payment. You should be reimbursed on check-out. Your deposit will be refunded in full in cash, subject to an inspection of the property. 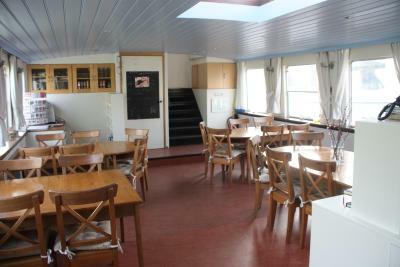 The ship was nice, the location was close to our activities and the staff/owners were very friendly. Walls are thin. We hear everything. 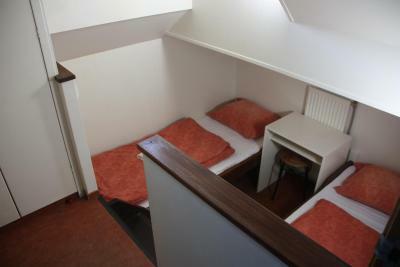 The cabin is indeed small as we could see from the pictures. But when you decide to stay at the ship you already know this. The bathroom is too, small and humid. But it works really well. The wifi is slow even in the common areas but it works. We didn't like having to say goodbye and leave! Wifi is very slow and the walls of the room are really thin. 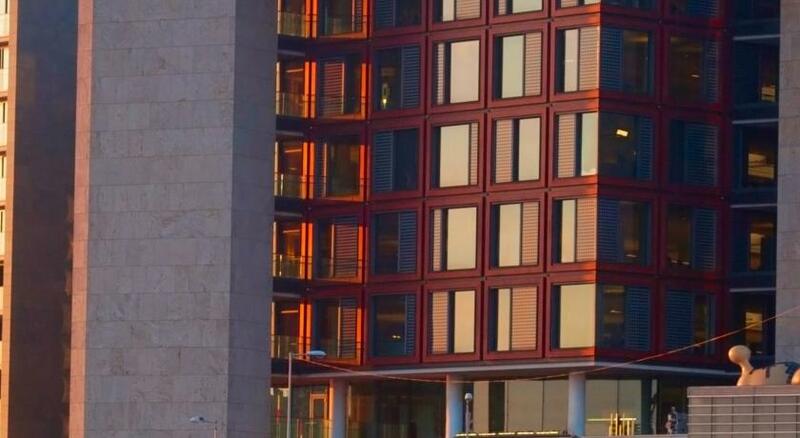 I woke up early every day because you can hear everybody walking by, from 5.30 in the morning when the early birds are departing. The bathroom isn't heated, which gets quite uncomfortable. For what you get, it's quite expensive, although everything in Amsterdam seems to be really pricey. No room cleaning, no shampoo or soap, when you are 5 mins late for the breakfast even all the stuff is still on the table but they dont give you a slice of bread when you ask for. 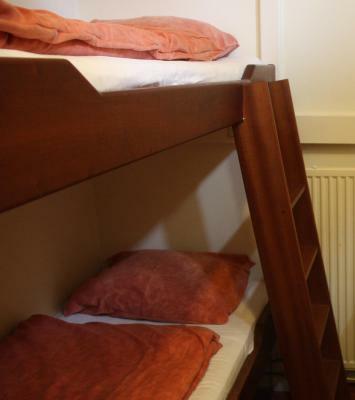 I dont recommend this place for 90 euros/night. Piece of crab. Dont go. 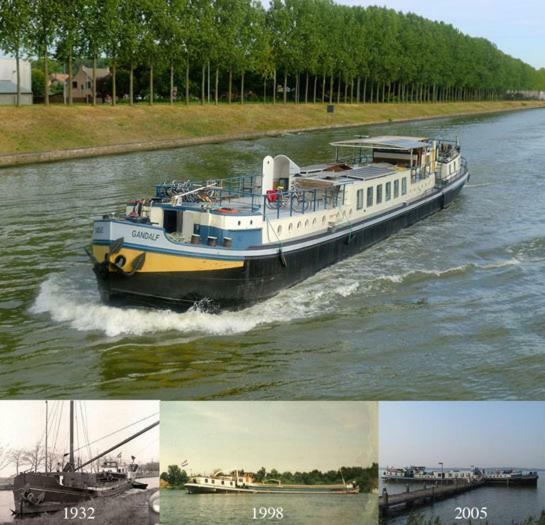 It was a new experience for us, staying on a boat. It was definitely an adventure especially for the kids. 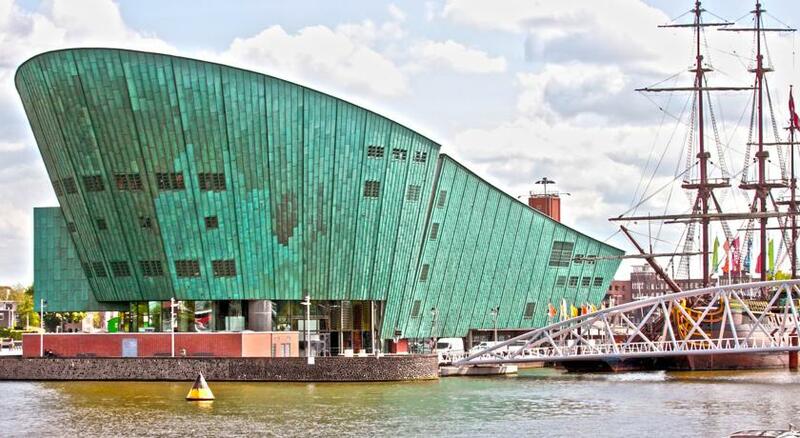 The location was superb, walking distance to a lot of attractions especially the nemo science museum. We had fun feeding the birds nearby too! Carlos and Mikaella were superb hosts!